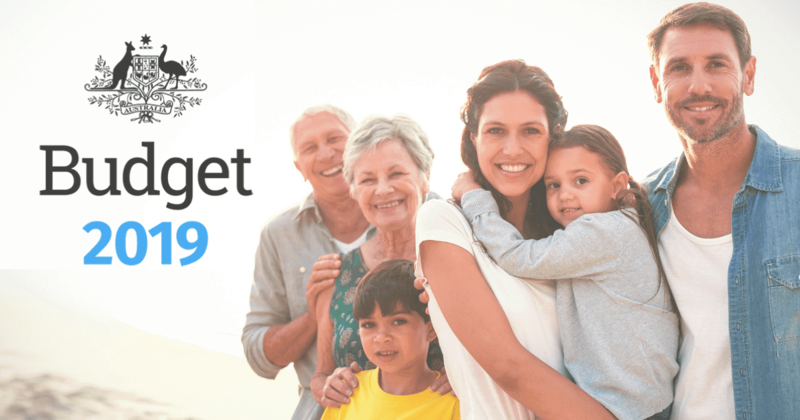 Yesterday, it was announced by the Australian Treasurer, Scott Morrison, that the previously announced budget measure of putting a lifetime $500,000 cap on non-concessional superannuation contributions has been scrapped. What was an initiative to curb putting large lump sums of money into superannuation has been significantly watered down. This will be welcome news for those looking to retire, allowing them to put lump sums of money into their super. The compromises that have been met see a drop in the annual non-concessional limit to $100,000 per year with the ability to ‘pull forward’ up to three years as one single contribution of $300,000 from July 2017 onwards. Those with superannuation balances of over $1,600,000 will no longer be able to make non-concessional contributions. However they can still make the maximum concessional contribution – which is your Superannuation Guarantee Contribution of 9.5%, plus any salary sacrifice and personal deductible contributions. These combined cannot go above $30,000 for the 2016/17 financial year, then the concessional contribution cap then drops to a maximum of $25,000 per year from 1 July 2017. While you may think that the larger contribution limits may not apply to you, there’s a good chance you could be wrong. The sale of an investment property or shares, an inheritance, a life insurance payout, or selling the family home and buying something cheaper, can all result in a large lump sum that you may consider putting into superannuation. The new rules ensure that anyone who has previously put money into superannuation can now consider further lump sum after tax contributions should the situation arise.